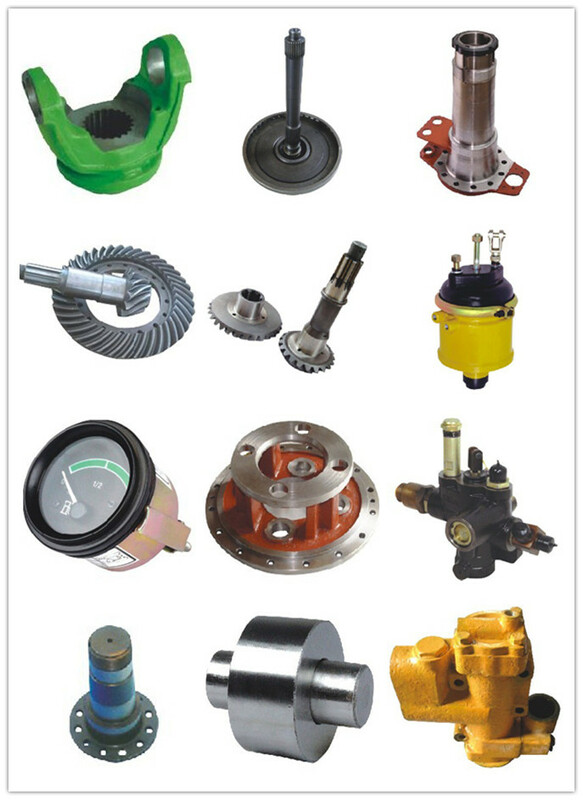 Terex off highway truck parts foot brake valve 09015336.Terex Dump Truck parts Bearings, Hydraulic pump parts, Chassis parts, Engine parts, Driveline parts, Front axle parts, Rear axle parts, suspension system, Fuel system, Steering system, Braking system and so on. 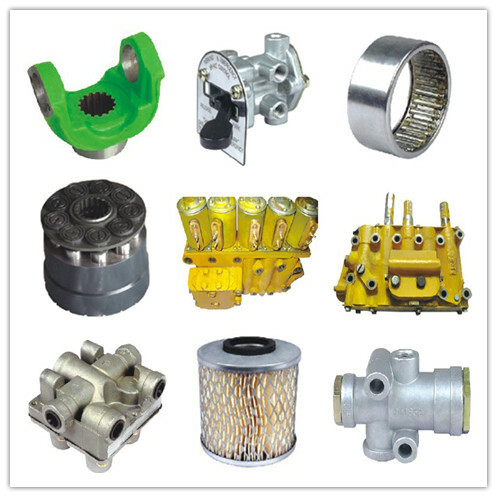 We supply full range of Terex Spare Parts at competitive and reasonable price, appreciate if you could contact us via the exact part model numbers if this is not the right item for you. Expect and believe that we will establish good cooperation each other. WHY DO YOU PURCHASE Terex Parts FROM US ? As an OEM manufcturer for Terex ,From material selection to parts processing ,each step strictly request . we have professional engineer and test machines . We can supply parts for Terex dump truck 3305;3307;TR35;TR45;TR50;TR60;TR100;our factory covers 25000 square meter ,have 2 warehouse ,except large warehouse,we have many distributors in China ,if parts quantity in warehouse less than buyers need we can get back parts from distributors firstly. Our local is famous for technology .High automation reduced our cost and ensure better price for buyers.we can offer more profit for both end users and dealers . 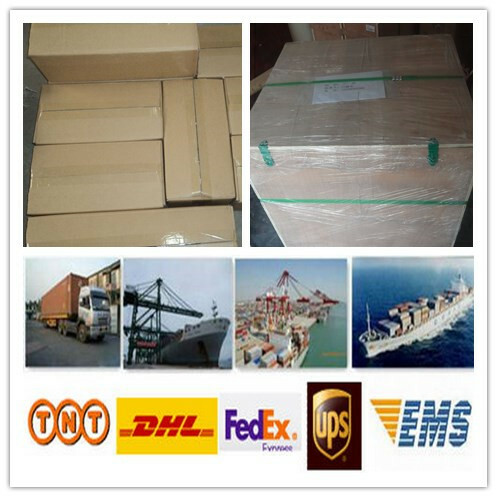 If orders are very urgent and not heavy ,air courier such as DHL ,Fedx ,TNT ,EMS,UPS is a good choice ,they have office in our city.Except that ,domestic transportation also very convenient ,so it is fast and cost less if w send goods to any airport or sea ports.all thses will save your cost . Looking for ideal Terex Foot Brake Valve 09015336 Manufacturer & supplier ? We have a wide selection at great prices to help you get creative. All the Terex Truck Foot Brake Valve 09015336 are quality guaranteed. 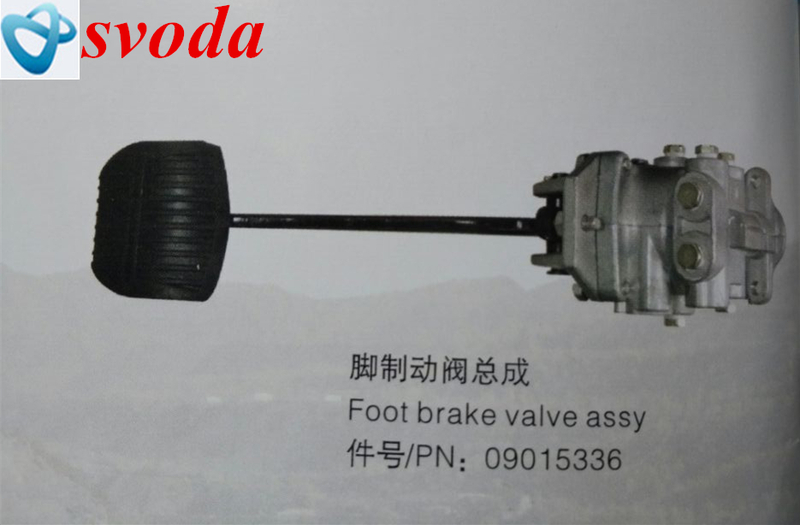 We are China Origin Factory of Terex 09015336 for Foot Brake Valve. If you have any question, please feel free to contact us.